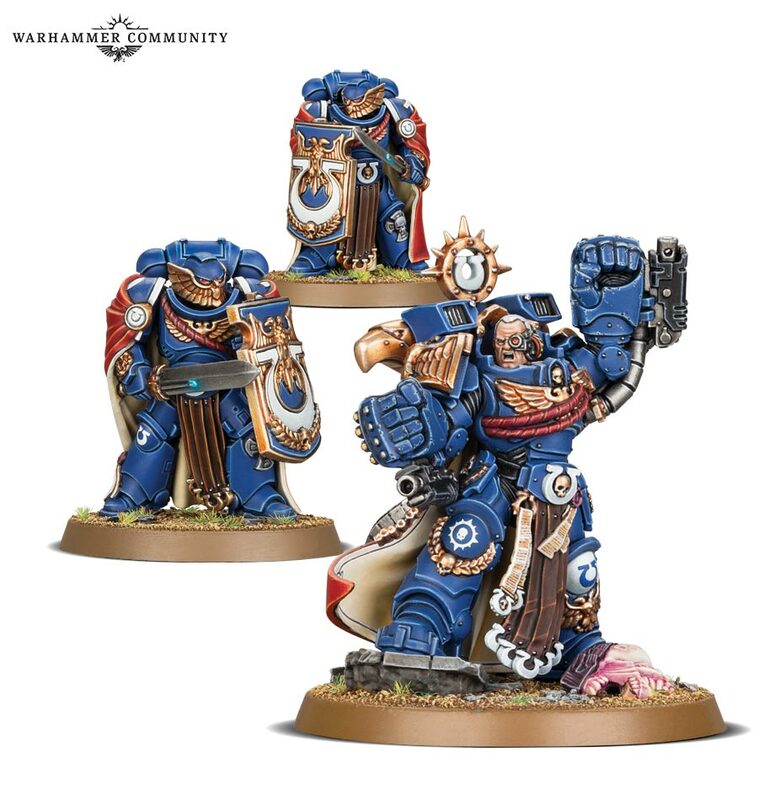 The day has come – today, you can secure 2018’s must-have Warhammer 40,000 books, plus some magnificent new models. Preorder today from our online store, GeekHome.co.za! The War of Beasts has begun – an epic conflict that will shape the face of the 41st Millennium forever. This is a battle on the level of Cadia, Armageddon, or Damnos – and Vigilus Defiant is your way to take part. 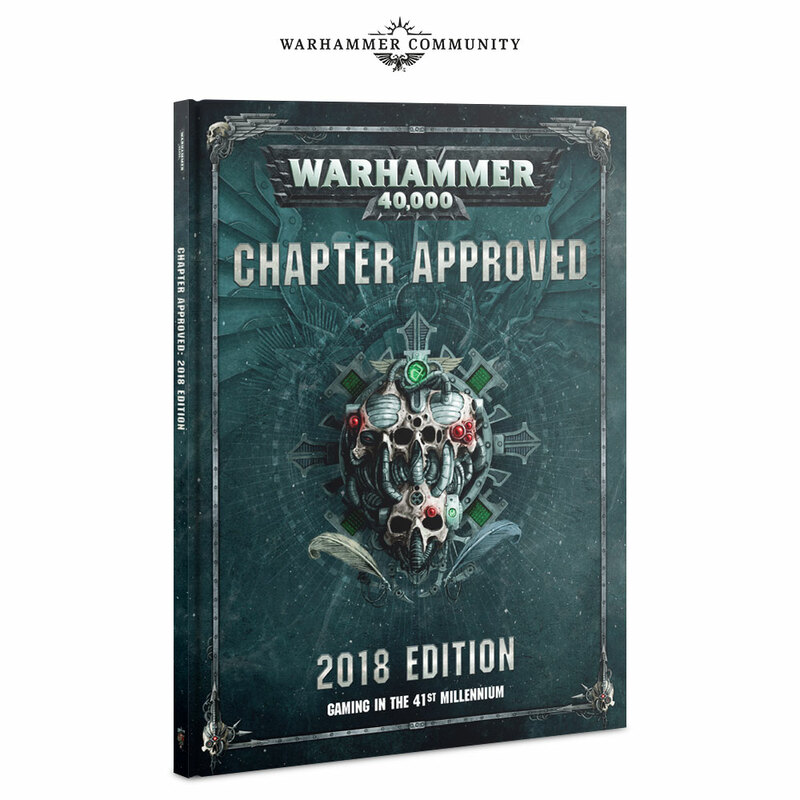 This new breed of campaign book tells the first half of the story of the war on Vigilus, beginning with a colossal Ork assault and ending with the arrival of none other than the Black Legion. You’ll have the chance to see one of the worlds of the Imperium in unprecedented detail, following each stage of the conflict with tactical maps, lore and more. Vigilus isn’t just a story, however – it’s a fully fledged, modular ruleset that you can bring to your games. Battle through the War of Beasts in an epic multiplayer campaign, test your skills with rules that allow you to play amid earth-shattering quakes and tides of magma, or transform your narrative-based army into a deadly fighting force with Specialist Detachments. 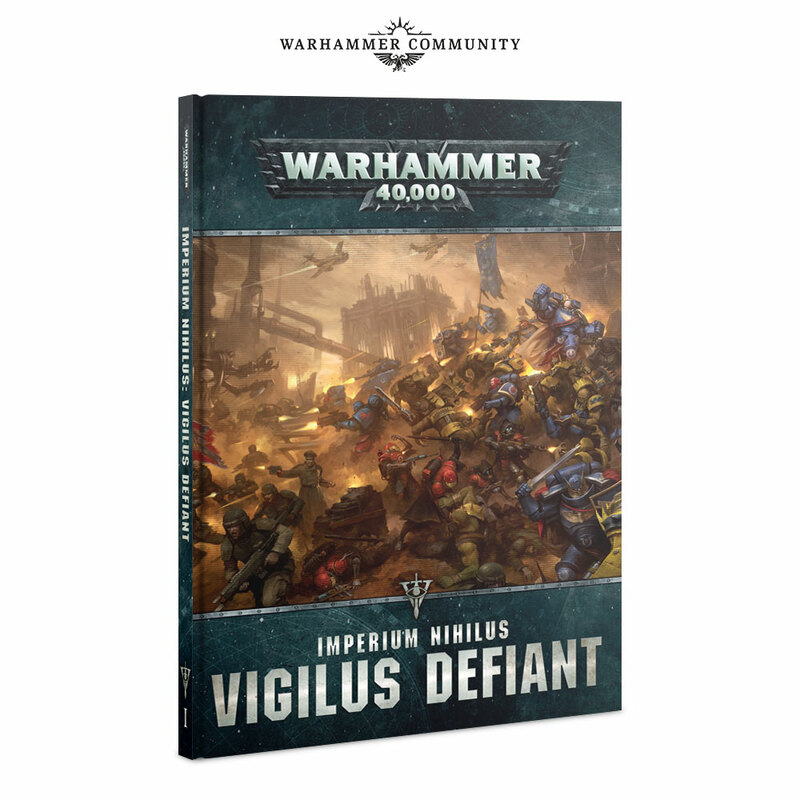 Whether you’re a fan of the narrative looking to delve deep into the unfolding lore of the Dark Imperium, or a rules maniac looking for new stuff to tinker with, you’ll find something in Vigilus Defiant for you. This year’s Chapter Approved has a little something for everyone, featuring the latest matched play updates, tools for open play that let you customise your own characters (and Looted Wagons!) as well as new systems for narrative play aimed at running campaigns and levelling up your favourite units. 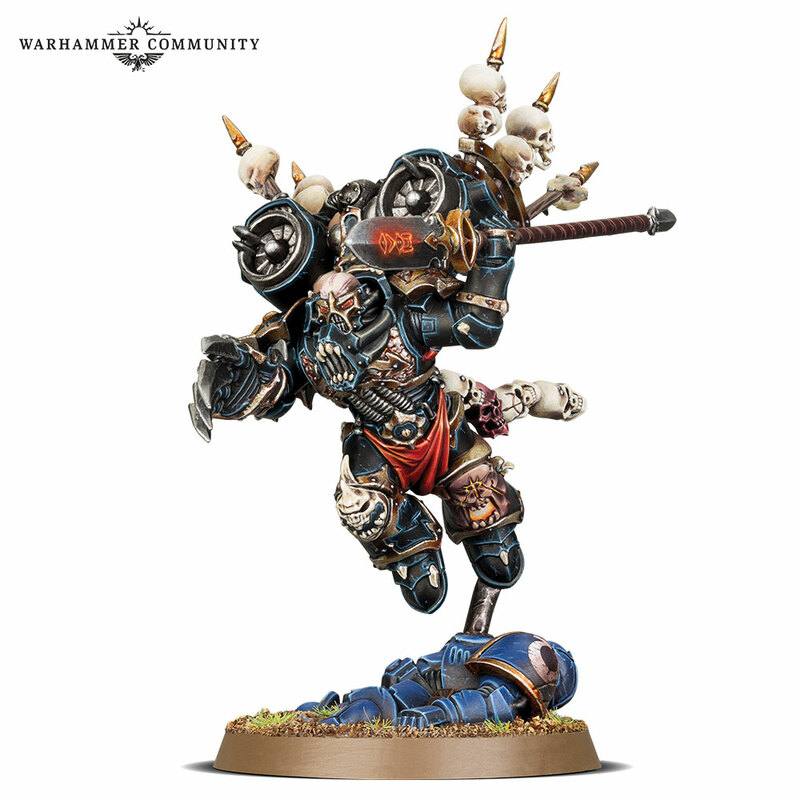 We’ve also crammed loads of nifty supplemental content for everyone into this year’s edition, including rules for using The Eight in every kind of game, Index: Renegade Knights and, of course, the beta codex for the Adepta Sororitas. ← Now Available, Yu-Gi-Oh! Legendary Collection 2: The Duel Academy Years Gameboard Ed!